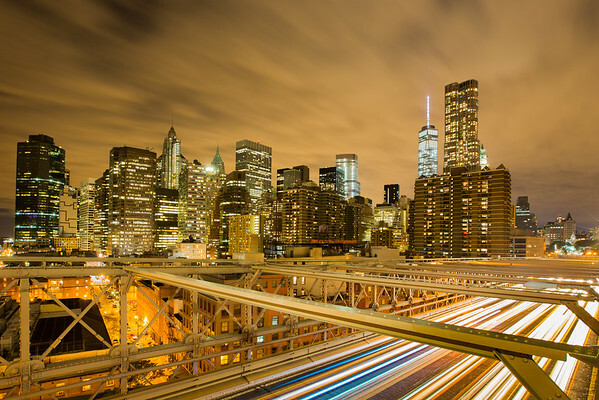 Lower Manhattan at night from the Brooklyn Bridge. 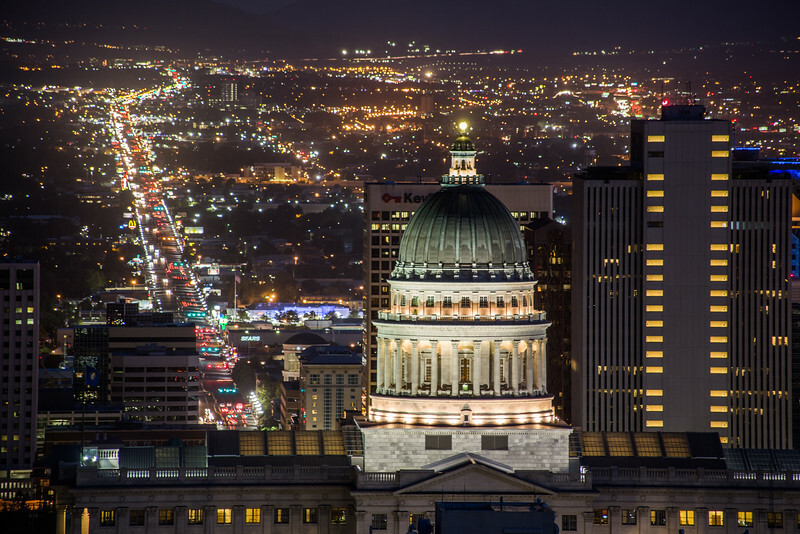 The Utah State Capital Building and Salt Lake Valley at night. 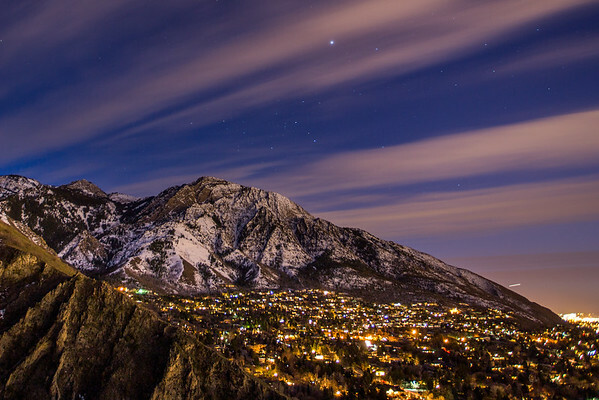 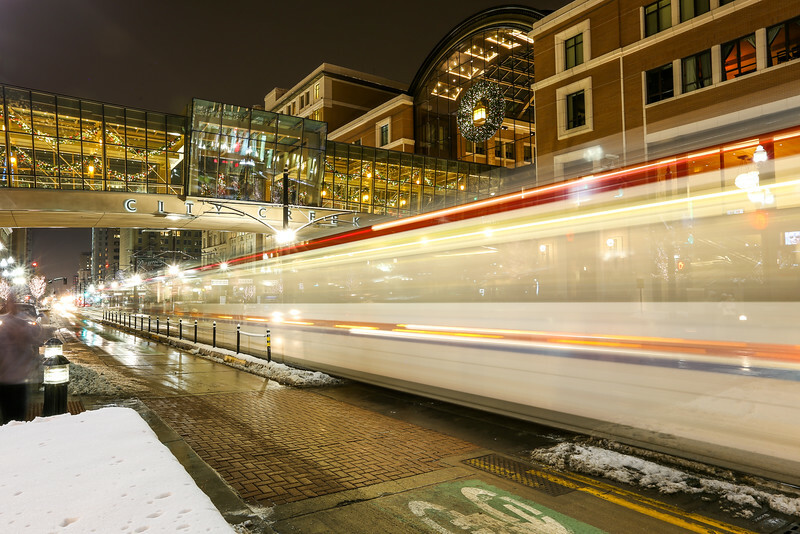 Long exposure in downtown Salt Lake City. 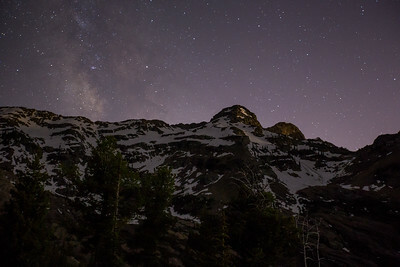 Night scene of Mount Olympus and the Olympus Cove. 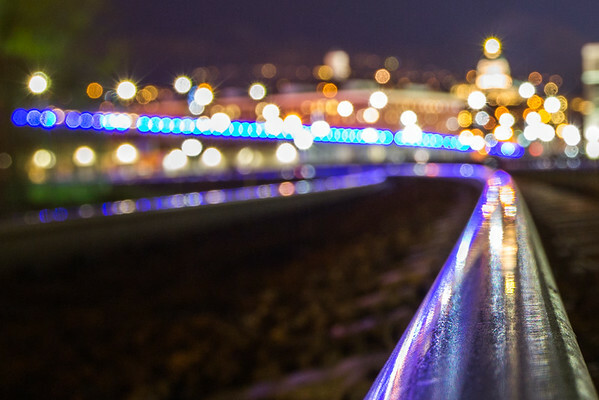 Freight train rails in downtown Salt Lake City. 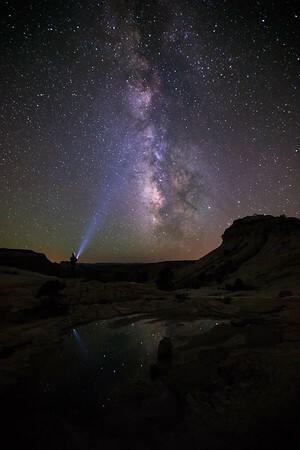 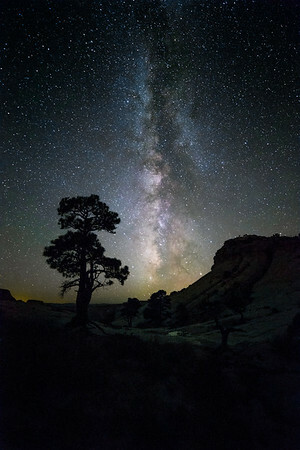 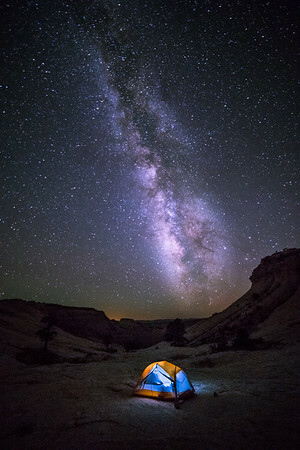 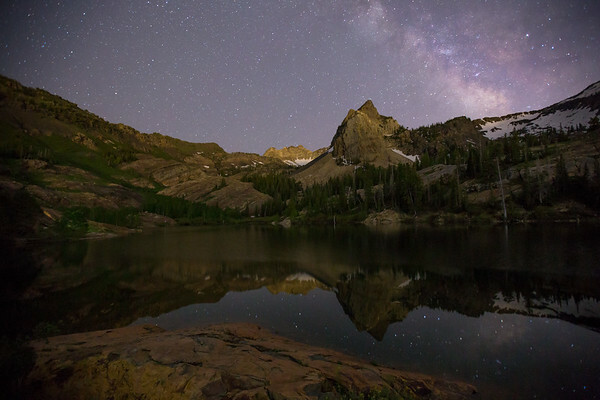 The Milky Way over Dromedary and O'Sullivan Peaks in the Twin Peaks Wilderness Area, Big Cottonwood Canyon, Utah. 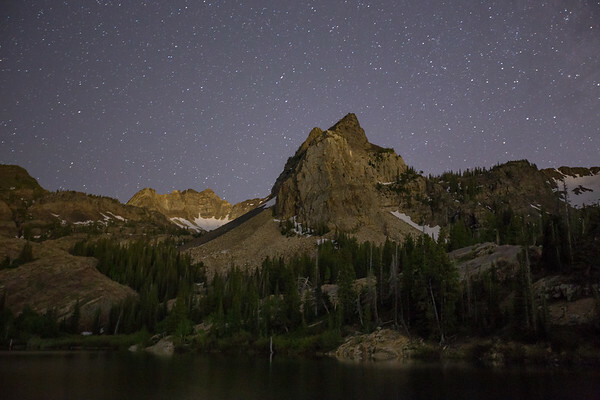 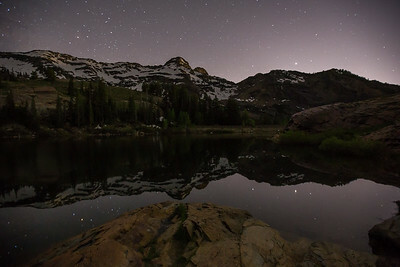 Night scene of Sundial Peak over Lake Blanche in Big Cottonwood Canyon, Utah. 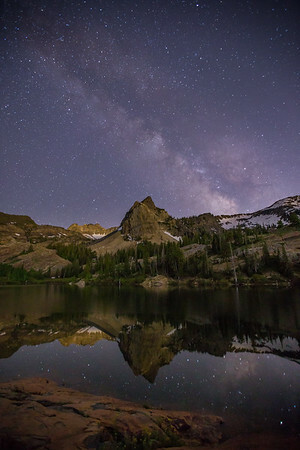 The Milky Way over Sundial Peak and Lake Blanche in Big Cottonwood Canyon, Utah. 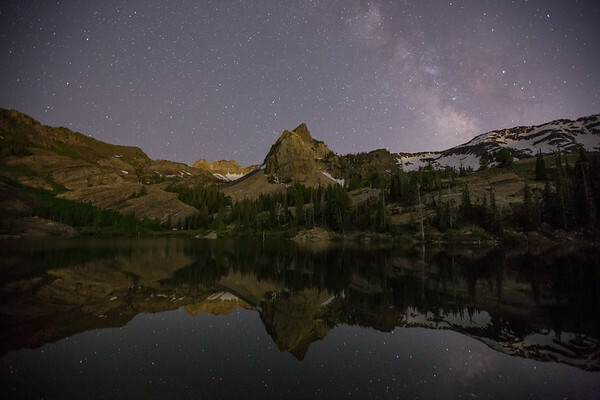 The Milky Way over Dromedary Peak and Lake Blanche in Big Cottonwood Canyon, Utah. 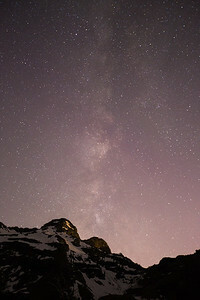 The Milky Way over Dromedary and O'Sullivan Peaks in Big Cottonwood Canyon, Utah.